I have never really been a ‘shoe person’, the idea of owning lots of shoes has always bewildered me. Slowly however, I have been warming to the idea and the more I look at various different shoes across the internet, the more I want them. 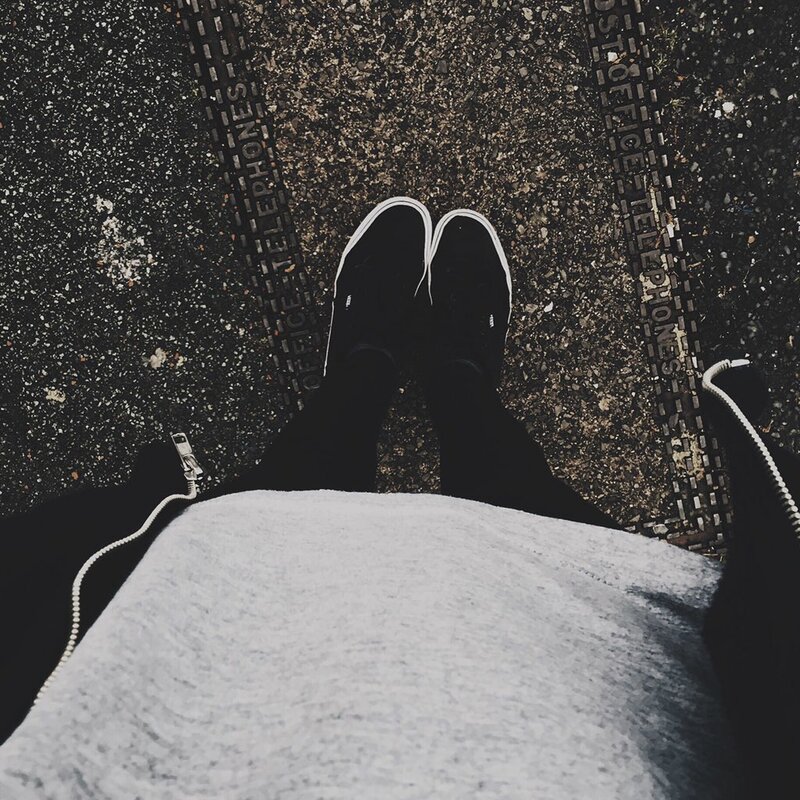 My go-to pair of shoes has always been a pair of black vans for as long as I can remember, either the black and white pair shown in the image below, or the whole black pair which I was given as a gift last Christmas. As I said my opinion on shoes has changed recently and I find myself browsing the internet and looking in stores for different pairs of shoes which I want to acquire.